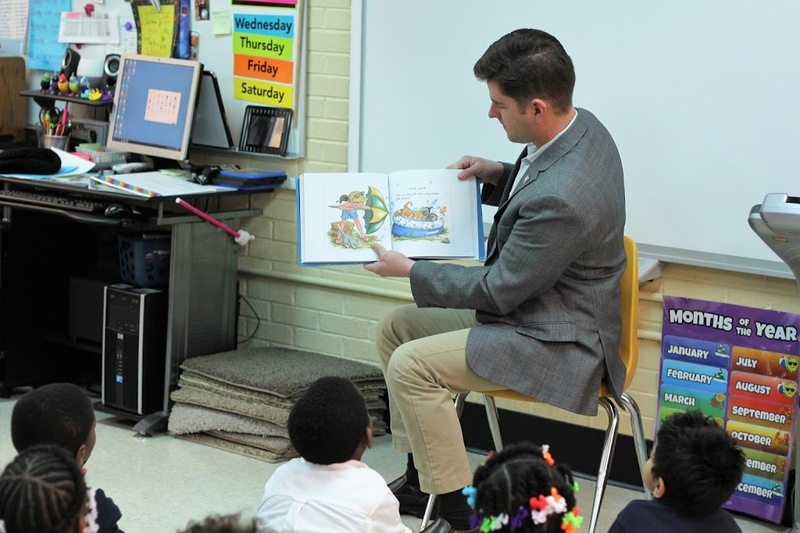 Rep. Ryan Spain was a Guest Reader at Kellar Primary School in Peoria on February 5th. He enjoyed Reading to students in Ms. Ganschow's class and appreciated their participation in their classroom. Kellar Primary School has a very strong Guest Reader Program involving hundreds of community leaders each year.